Domino’s Pizza has appointed a new group chief information officer, Suncorp insurance business tech chief Terry Powell. Powell will commence the role in June, when current CIO Wayne McMahon moves into the role of chief digital and technology officer at Hungry Jack’s and KFC Australian parent company Competitive Foods. 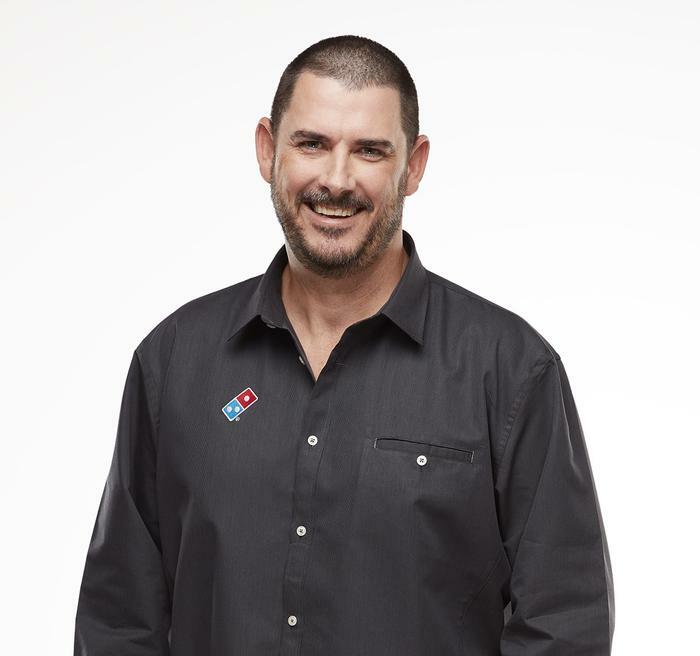 Domino’s said Powell will work alongside the company’s group chief digital and technology officer Michael Gillespie across its seven markets globally. His role will be to “ensure appropriate technologies are employed across the company’s global network to bring efficiencies and new ways to engage the company's customers,” Domino’s said in a statement this morning. Powell has been with Suncorp since 2009, most recently as executive general manager insurance technology and innovation labs. Before joining Suncorp Powell held senior consulting and technology executive roles at Westpac, SMS Management and Technology and TD Waterhouse. “He has a strong track record of delivering complex IT programs including simplifying core systems and insurance applications, successful transition to cloud computing, significantly reducing critical incidents, and as executive general manager security improving the company’s security resilience,” Domino’s said. Under McMahon, Domino’s rolled out its GPS Driver Tracker for customers to follow their order from the store to their doorstep; faster order turnaround initiative Project 3TEN; an in-app voice assistant; and behind the scenes, automated rostering and automated stock processing tools for franchisees. The company also trialled an autonomous delivery vehicle named DRU (Domino’s Robotic Unit) and drone deliveries. Domino’s Group CEO and managing director, Don Meij said McMahon had been instrumental in laying the foundations for some of the company’s biggest platforms over the past seven years. “Under Wayne’s leadership, Domino’s has grown from strength to strength delivering some of the world’s best information technology solutions,” he said. “We have been a true disruptor in this space and the focus on technology over these past seven years, under Wayne’s leadership, has been critical in achieving this,” Meij added.